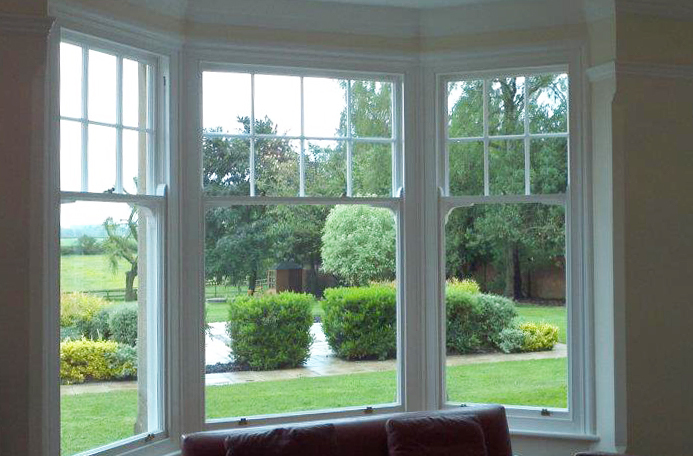 We are experienced craftsmen providing a full sash windows service. Our focus on flawless quality is what makes us different. Charnley Sash Windows can help everyone. 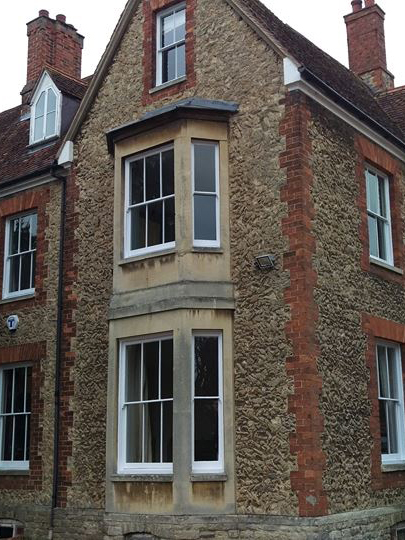 From listed building projects through to small home repairs, we cater for all. 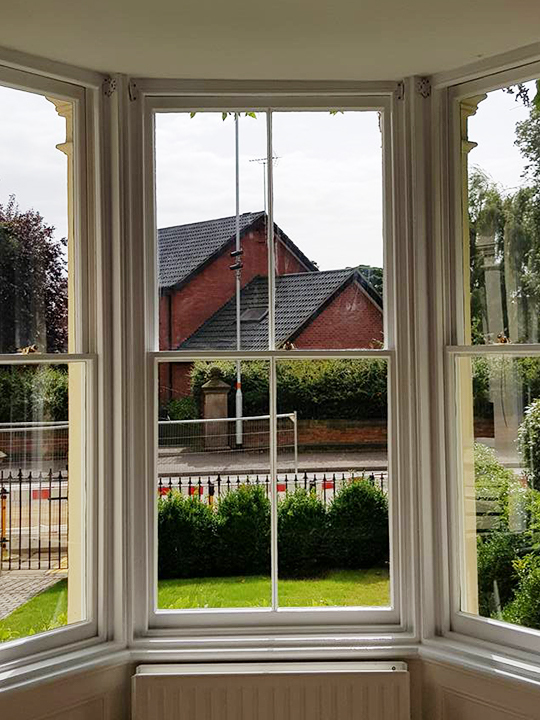 Whether you need repairs, replacements or any other renovation service, our service is fully comprehensive for anything sash windows related. Quality is what sets us apart from other companies. For example, your windows go through a 24 part process during a restoration project. We stay consistent, so our service remains high quality year after year. Whenever we complete a repair - our standard is for your window to look brand new, like your window was never in need of repair. Professional, courteous & helpful throughout, it's been a pleasure to have your team working in my home, I will be recommending you to anyone who asks about our shiny new windows. 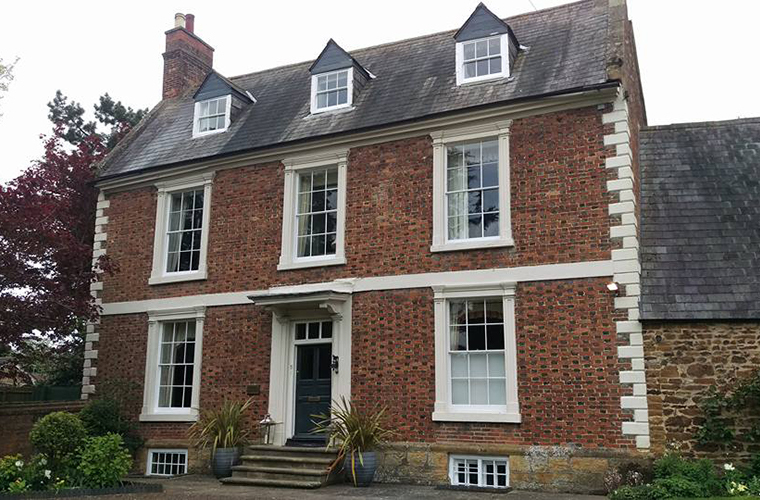 To see some of our recent projects & company updates follow Charnley Sash Windows on Facebook. 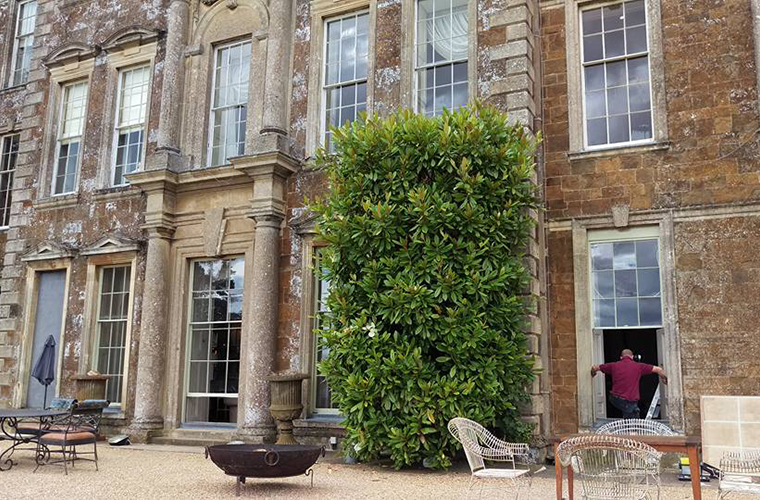 Our skilled craftsmen are always friendly, punctual and professional when working at your property. 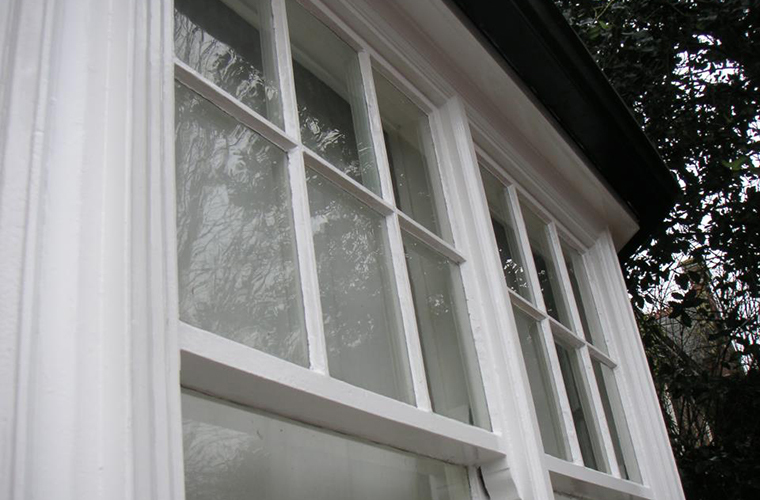 We fulfil every sash window requirement out there, and more. 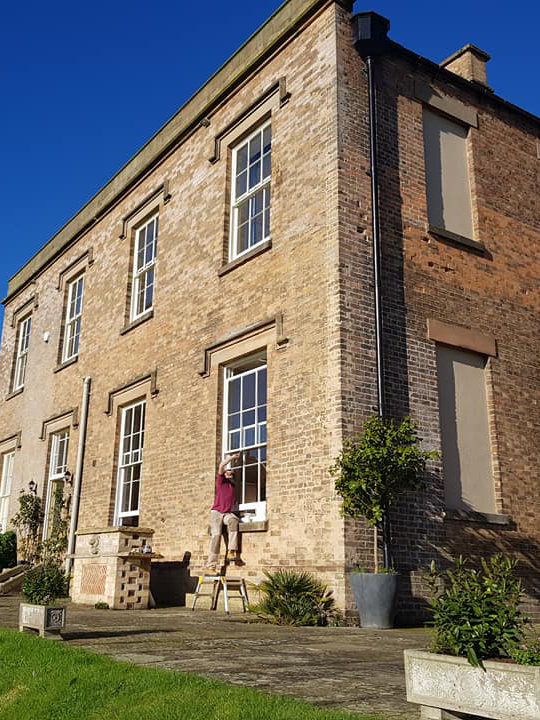 We have specialist repair and restoration processes for all types of sash and casement windows. You can be sure we have the capacity and capability to fulfil all of your requirements. HTML Sitemap. Powered by Affect Web Design.